Every December, I tend to go a little over board with vision board parties (I end up doing about 5 every winter). In all my years of creating vision boards with friends, there are some magazines that get passed around the table several times and get picked over and cut out until there are only a few pages left. Then, there are reject magazines - the ones that no one bothers to touch and even if they haven't completed their boards, no one wants to take these magazines home. Pro Tip: I like to order annual magazine subscriptions for super cheap instead of buying them at the Wal-mart. It's literally a difference of getting 12 issues for $5 or one magazine for $5.99 in the store. I save them in a box throughout the year so I'm super prepared once vision board time rolls around! Magazines with BIG, BOLD images and titles. Think about how your vision board will be structured. You want a combination of visuals and text that represent what you want to achieve throughout the year. Selectively flipping through magazines BEFORE you buy will give you a good feel of the magazine's layout and style. Use magazines that align with your goals for the year. I always recommend setting your goals before you create your vision board. Knowing your vision ahead of time keeps you from suffering from shiny object syndrome when everyone around you is setting lofty goals that sound really fun but have nothing to do with your vision. The other benefit to knowing your goals before creating your vision board is that you can now be effective in choosing your magazines. For example, if you know you're setting big money goals like paying down your student loan debt, you can shy away from the home decor magazines and go straight for the jugular (ahem.. I mean Money magazines). Travel: Sunset magazine ticks all the boxes. You'll find beautiful waters, elegant homes and beautiful designs that would make Martha Stewart herself proud. Get a subscription to Sunset for $1.50 an issue. Fitness: My favorite is Women's Health Magazine mainly because they talk about fitness, but with a more well rounded spin (and it doesn't make you feel like a total pile of flab). It's the fitness mag for the average women. Snag a six-month subscription to this magazine for $1.60 an issue. Parenting: You really can't go wrong with Parents Magazine. They cover all things parenting for all ages and stages. You can get your fill on how to raise your kids, budget with kids, dress your kids and arts and crafts with kids all in one mag. Money: If you're working towards some money goals, Money Magazine will have everything you need! You will get tips on pretty much everything from savings to investing to budgeting to retirement. Business: For the latest and greatest in all things business, there is no magazine that does it better than Forbes. You'll get all the most innovative entrepreneurs, what's coming up next in technology and an insider look into up and coming startups. Melanin: If you're hanging with your #WakandaForever friends, you know you must show up with the latest Essence Magazine. They've been dominating the melanin magazine world pretty much forever with no signs of slowing down. With a price tag at $0.82 an issue, the annual subscription to Essence is a no-brainer. Time and The New Yorker. I don't care if your goal is to become more learned and intellectual - these magazines will definitely help you do that. What these magazines won't do is give you that magical one-liner in a big, bold beautiful font that you can put on yoru vision board and glance at from afar. The wording here is brilliant, glorious, and tiny. It will not serve your vision board well, my friend. 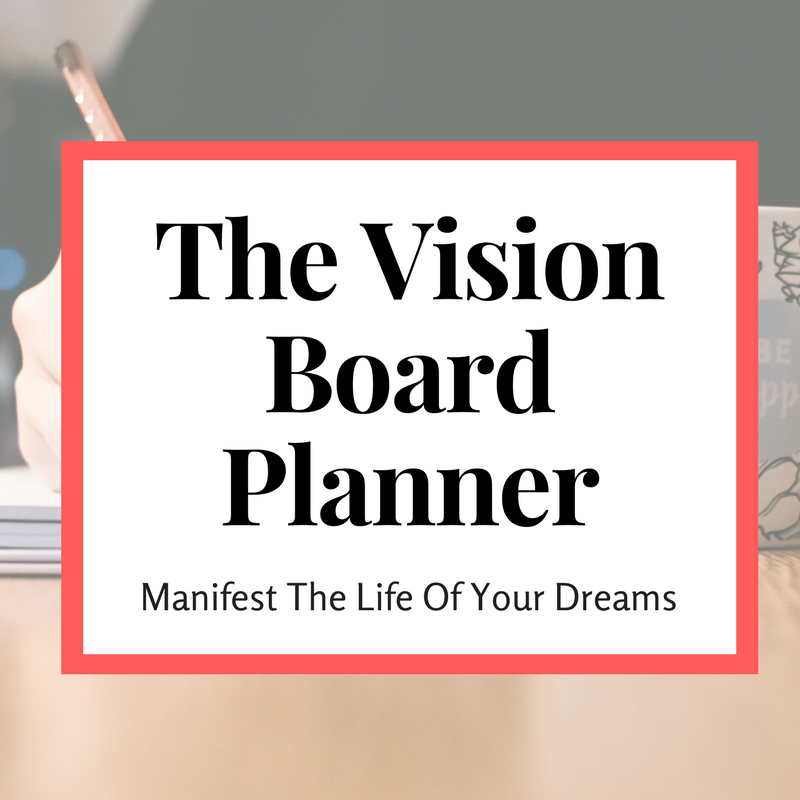 Crafting your vision board, whether you're by yourself or with a fab group of ladies, is a time of reflection on the successes of the past and a moment to dream about future possibilities. Choosing the right magazines gives you the opportunity to brainstorm and share stories with uninterrupted inspiration.